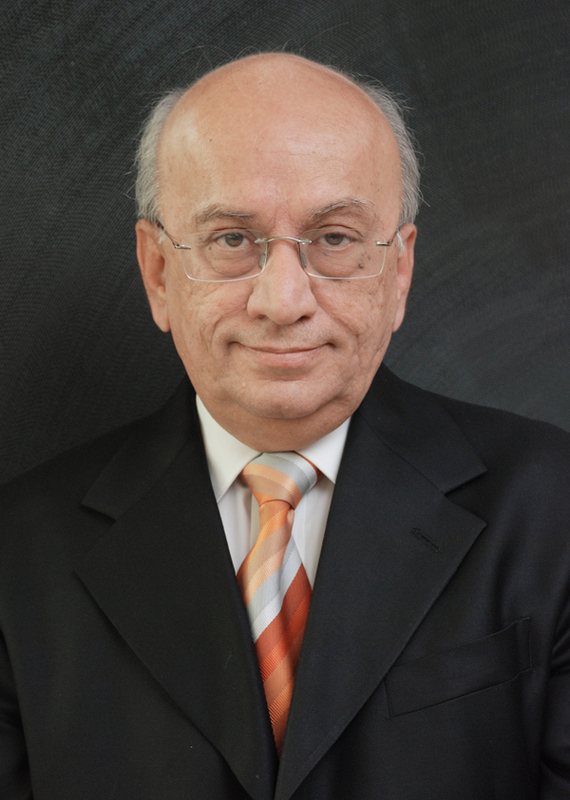 Chairman Profile | About Mr Deepak Pahwa, Chairman and Managing Director, Bry-Air (Asia) Pvt. Ltd.
With almost 50 years of experience in engineering & marketing of HVAC&R, Airgineering & Environmental Control Technologies, his success mantra is “Innovation is Life”. He believes that with the right amount of inspiration, encouragement and knowledge, ordinary people can achieve extraordinary work.